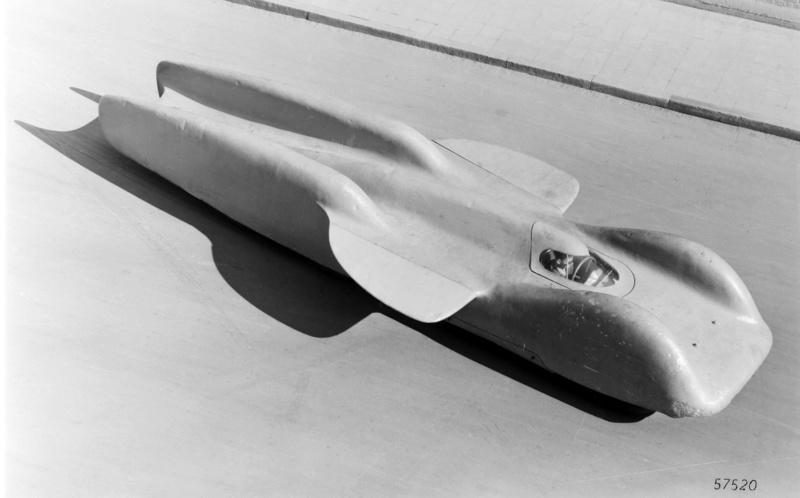 compared to the later Typ A "Langheck" (longtail) it had the front grille further inwards with a visible hole, the A had the grille right at the very front of the nosecone it also had tiny wings behind the front wheels on some test runs (not visible on these pictures). 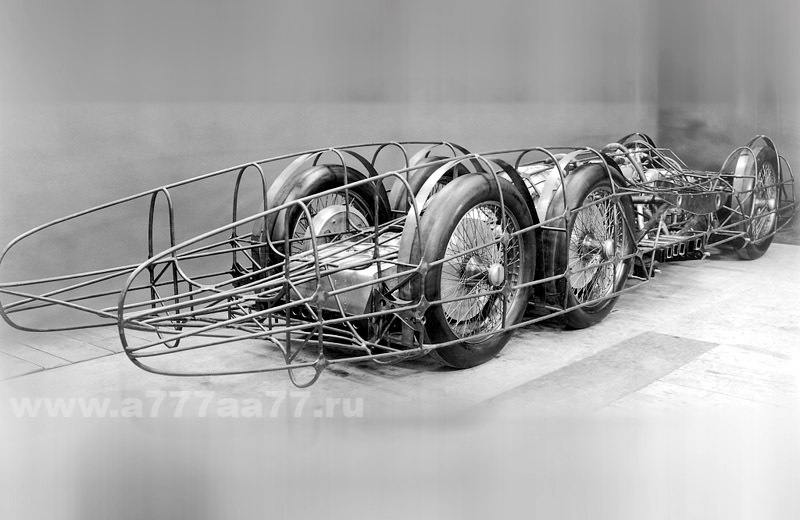 The specs were the same as it was used as a basis for further racing without major change. as you can see it's very Typ C-esque with already having a V12 instead of a V16, shorter chassis, larger fuel tank on the sides. For closing, I hope you liked this excursion into old times when "seatbelt" or "grip" were words nobody's ever heard of and maybe learned something new along the lines. I think you may have posted in the wrong topic Gee! It is a quite interesting car indeed, though it dominated the only race it raced in + it's at display and is being frequently driven at classic evnts, even at Goodwood occasionally. Second time today I have gotten someones name wrong!!! And Minichamps will be releasing a 1/43 DieCast model, so another Silver Arrow added to my collection. 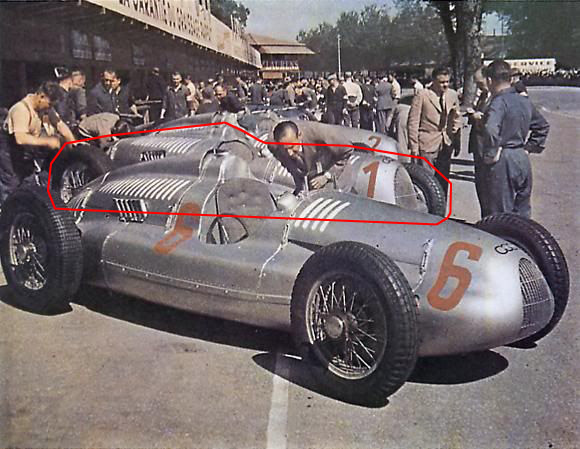 I'm also pretty sure this car was still designed by Ferdinand Porsche, hence the similar design to the older cars, whereafter people at Zwickau (AU's racing department HQ and second factory) found out the car wasn't as competetive as they thought and needed to hire a different designer for the car's redesign as Adolf Hitler needed Porsche for the VW Typ 1 (Beetle) project. All of this is a theory but seems pretty plausible. 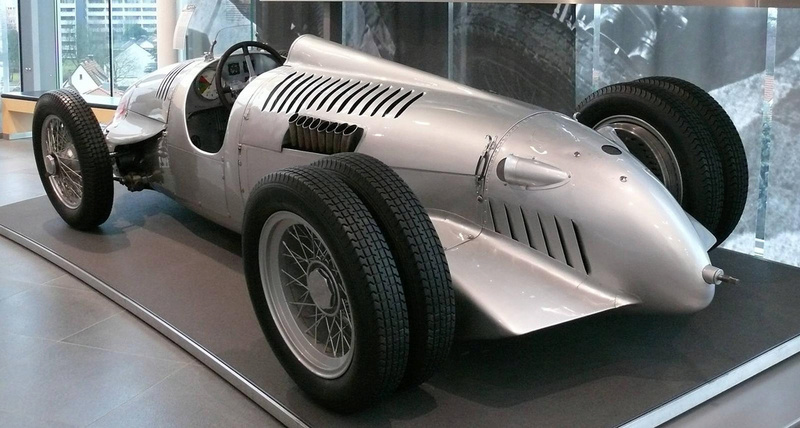 Eberan von Eberhorst designed the Typ C and Typ D. Porsche's involvement ended with the Typ B. That No. 125 is a late Typ C. They only used Typ C's in hillclimbs, as far as I know. In 1939 too, only Typ C's. They even came to Romania in '38-'39 with the Typ C at Feleac, Brasov & Bucuresti. 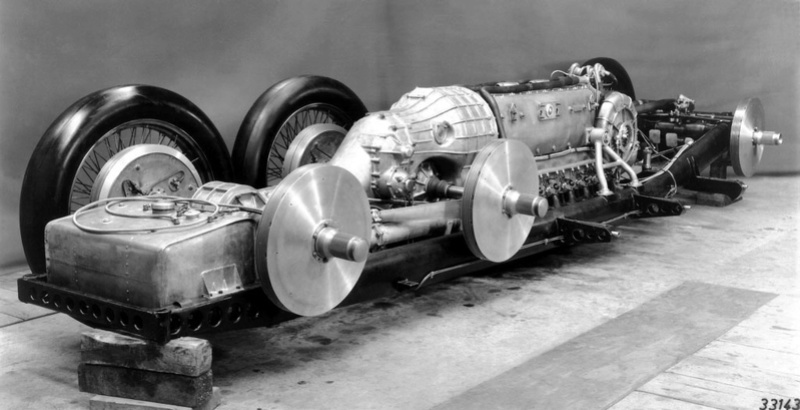 Not trying to be rude here but I think you've got some facts jubeled up, the Typ C was designed in 1936 by Ferdinand Porsche as one the last known AU cars developed by him, the last being the Typ C Streamliner, the Typ C had almost no changes differentiating it from the Typ B, it had a streamlined front nosecone and a bigger engine displacement, it raced in '36 and '37 with some rare apperiances on hillclimbs later in the period. 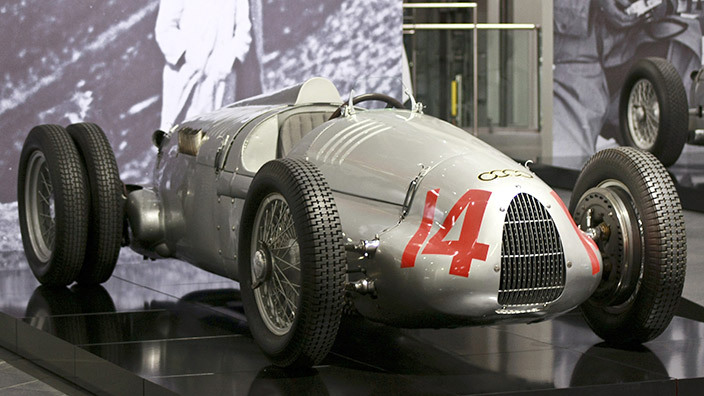 That #125 is a typ C/D hillclimb special, it looks like a typ C from the rear, when you look at it from the front it was a '39 spec Typ D.
The typ C couldn't even have been racing in '39 as in 1938 the "750 kg" rule was abandoned, it's name is self explaniatory, prohibiting the cars from exciding 750kg, in 1938 and '39 they used a formula limiting the cars engine to a displacement of 3 Litres, the Typ C had a ~6L 16° V16. Still great that I found someone who's interested in the same cars as I! Would never take Wiki as the final word Else, interesting, faszinating stuff. 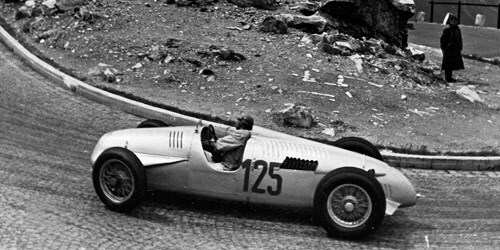 Hillclimb events had no business with the 750kg rule which was in place only for the GP European Championship. 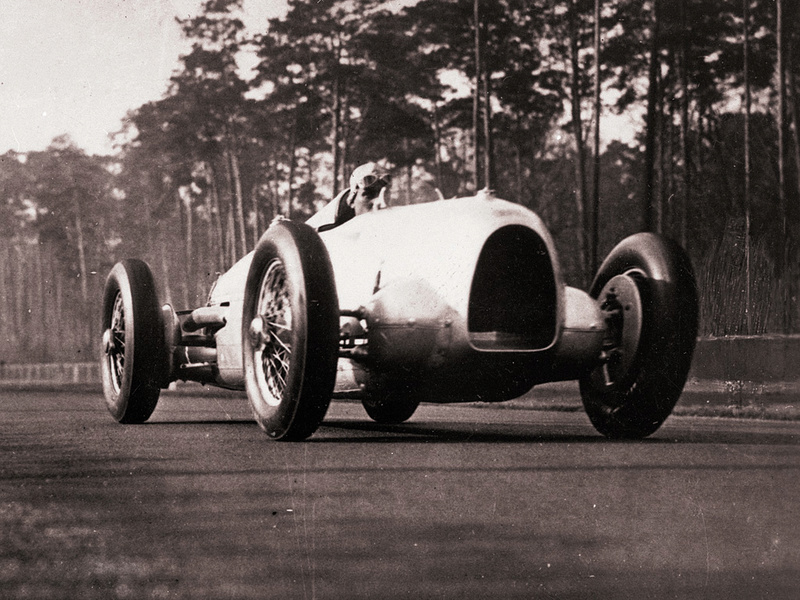 That means that, in non-championship Grand Prix, the Type C was still able to run and that's exactly what Auto Union did in 1938 and 1939. 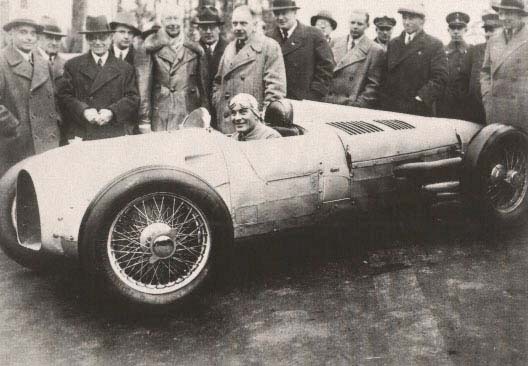 As I stated, one of the last GPs it ran was the 1939 Bucharest GP where it won being driven by Hans Stuck. The level of involvement of Dr. Porsche past the Typ B model for me is not that clear as he was more busy with the Beetle and von Eberhorst had a much bigger role into updating the B to the C, although the Typ D is the first car done by him from `top to bottom`. That is true, but a select few events had the car limited to 3L engines, with most being run without rules though, that's right. 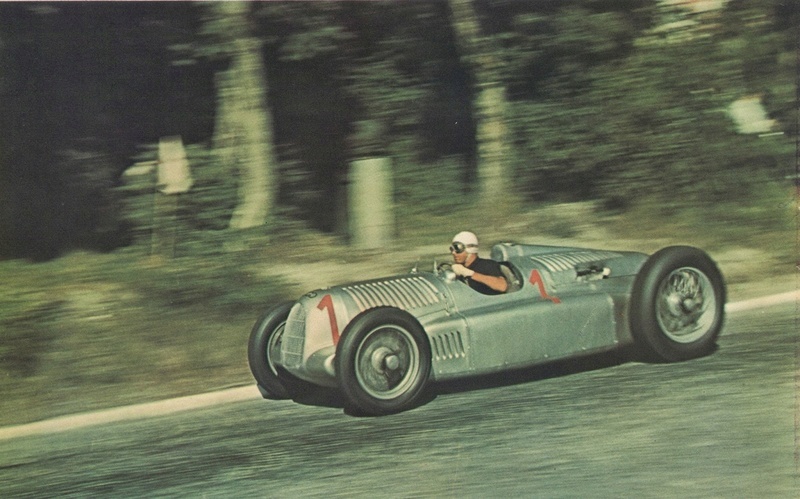 The Typ C/D ran only on a very small amount of venues and was used for hillclimbs only. The thing with the non-Championship GP's is also right, I just didn't know they were still running the Typ C, considering the Typ D's superior handling capabilities. Also, every where I looked (the book "Silberpfeile Die legendären Rennwagen 1934 bis 1955" as well as Wikipedia and other websites it states that Ferdinand Porsche oversaw the development and construction of the Typ C as well as it's streamliner version with Ferdinand even standing in the crowd watching Bernd Rosemeyer doing his record attempts. Subject: Re: The forgotten "Silberpfeile"